Above All Auto is a comprehensive auto service business, offering everything from AAA-approved auto repair, to new and used auto parts, to towing, as well as light and heavy duty salvage. Above All is a licensed dismantler, a licensed and bonded crusher, and is licensed to sell used cars. 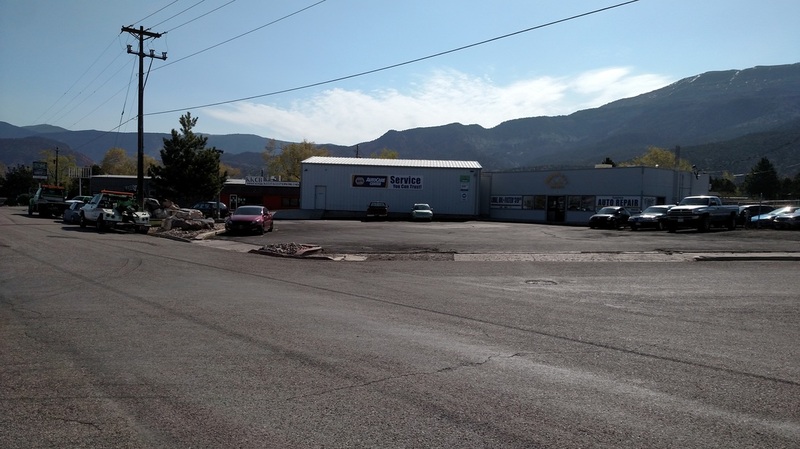 Founded here in Cedar City, Above All has been serving the community and surrounding areas for fifteen years. Our mission is to provide Southern Utah with ASE-certified expertise, professional technicians and drivers, and a one stop location for all its auto needs. We have been going to Above All Auto for nearly four years for all our auto repairs. They have always treated us fairly and honestly. We are very pleased with the work they have done for us and strongly recommend them for anyone's auto needs.